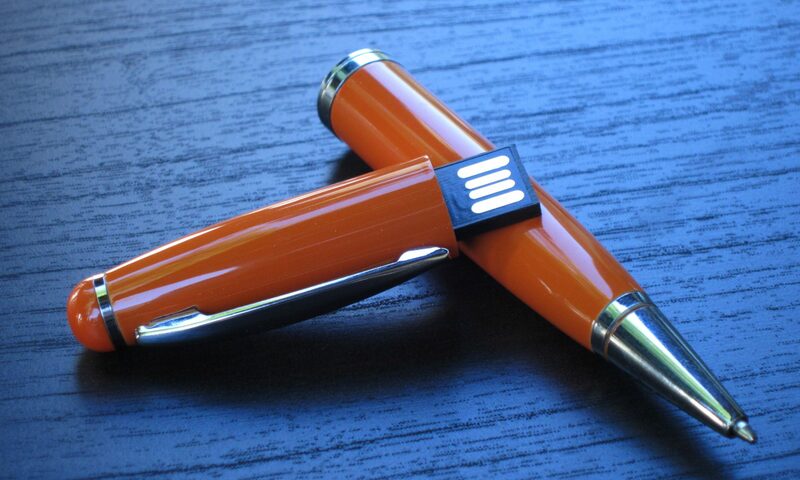 A flash drive will not excite anyone anymore. We come to expect high performance, convenience, and reliability in a small storage package for our data. However, have you ever been interested in what is actually inside a flash drive? My first thought was to get one of the flash drives in stock, take it apart, and post the photos for everyone to see. However, thanks to Wikipedia, there is already a “naked” USB flash drive available for view. As you can see, the flash memory chip is the largest chip on the circuit board. This explains why the mini flash drives do not usually exceed the size of 16GB, and when the drives exceed 64GB, they get pretty large in size. Boring or not, the flash drive delivers convenience in the digital world when dressed in shapes or just plain naked.